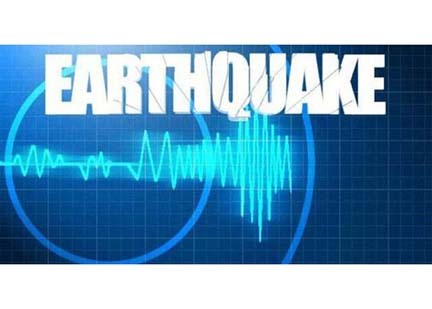 A mild earthquake measuring 5.2 on the Ritcher scale occurred in Arunachal Pradesh, near the India-Myanmar border. The India Metrological Department said the earthquake occurred at 8:52 am and had a depth of 10km. No damage was reported in the earthquake. Earthquake monitoring website, Earthquake Tracker said the earthquake occurred at a place 66km from Tezu in Arunachal Pradesh. Northeast India alongwith the rest of the Himalayan belt is an active zone prone to regular earthquakes of varying intensity.